Located approximately 80 miles from New York City on the South Fork of Long Island, the Town of Southampton is one of Suffolk County’s ten townships. It is a popular summer resort town and tourist destination with the Shinnecock Canal providing a connecting waterway for boats traveling from the Atlantic Ocean to the Great Peconic Bay. 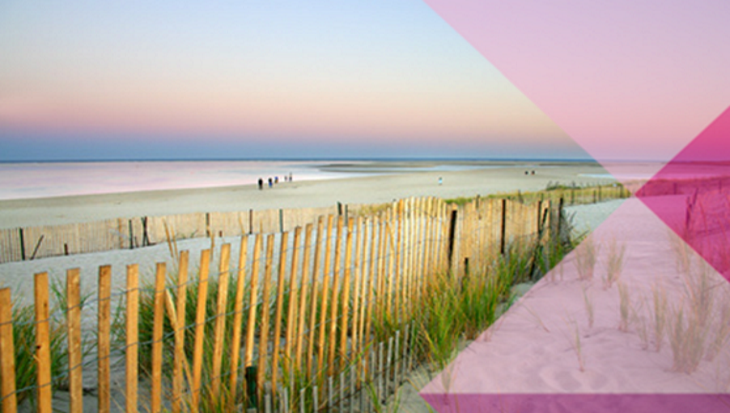 Southampton encompasses six incorporated villages within its boundaries, each with its own village administration: Sag Harbor, North Haven, Quogue, Westhampton Beach, West Hampton Dunes, and Southampton Village. Like most municipalities, the Town of Southampton has a very manual process in place for creating and submitting capital budgets to council. For the Town of Southampton, Questica Budget Capital provided its staff with the ability to submit, review, approve and maintain all their capital budgets. Questica Budget provides a simple to use workflow system allowing users to promote and demote capital projects. Like most municipalities, the Town of Southampton has a very manual process in place for creating and submitting capital budgets to Council. For the Town, the process starts in June and ends in November when the budget is adopted. Budget templates are first sent to department heads to complete and submit to the Comptroller, who prepares the requested budget and submits it to the Town Supervisor, who then schedules budget meetings with each department head. The Town Supervisor makes the necessary adjustments and submits his tentative budget to the Town Board. Public hearings are then scheduled to go over the proposed budget and necessary changes are made before the adoption meeting at which time the budget is accepted. The Town had a desperate need to streamline the process. They were looking for a solution that would provide real-time data, notification of changes and minimize errors by tracking the changes made to the budgets. Southampton was hoping that the solution would be successful in making all departments accountable for their submissions. Southampton’s need for a simpler process led them to engage the Gartner Group in a lengthy process of finding the right software solution to automate their budgeting process. After a six-month competitive search and with Gartner Consulting’s recommendation, the Town chose Questica Budget Capital as the right solution for them. Southampton has been very pleased with the usability and effectiveness of Questica Budget Capital. Considering there are many departments involved in the process, this is a significant increase in hours (40-50) saved. No duplicate entries lead to fewer errors and less time spent finding and correcting mistakes. Using the “What If” analysis, departments can create several budget versions before submitting their final version to the next level. Once the final budget is released, its changes are tracked and the initial creator of the budget is notified. Individuals can customize alerts so that they are notified accordingly. Having this type of control over the budget ensures that all individuals and departments are made accountable for their submissions. Our capital budgeting solution was designed to integrate with almost any financial package. For Southampton this was key as it meant that they did not have to invest additional dollars in switching to another financial package. Thanks to more efficient budgeting, Southampton is brilliant.